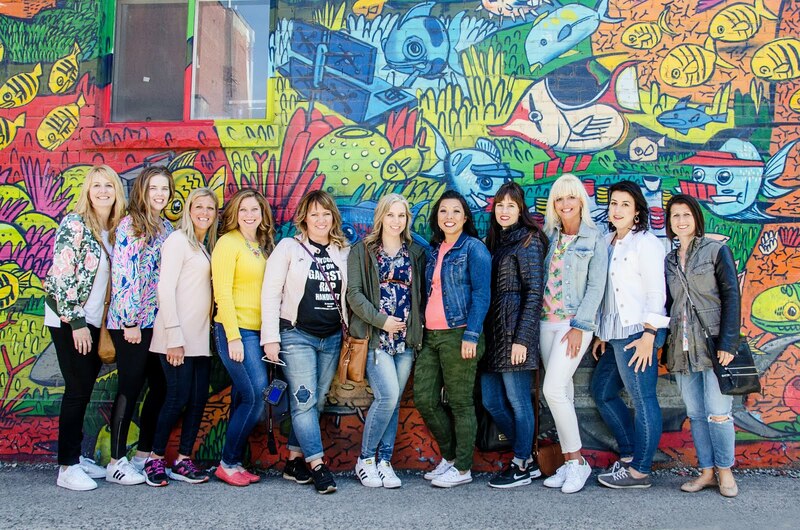 Welcome to another installment of the Styled By Someone Else Series where the ladies of The Blended Blog are being styled by friends and family! Today we're featuring Christy, Leslie, and Abbie. 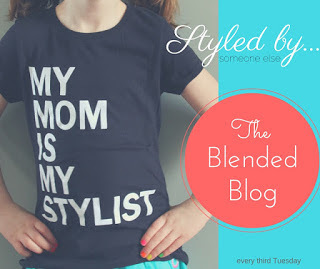 Start at Christy's blog, then hop over to Leslie's, then end with Abbie and see what special person in their life they chose to be in charge of an entire outfit!